A preview of our tribute to David Bowie on Classical 91.7. 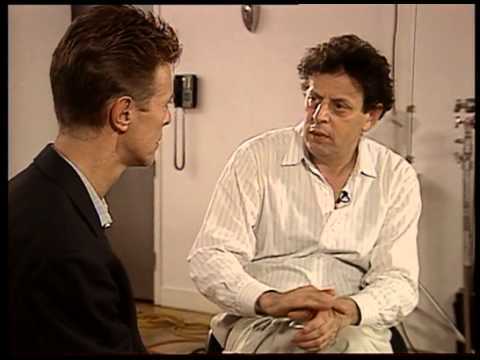 David Bowie and Philip Glass talking about the Low Symphony. This week, the world mourns the loss of David Bowie, the eccentric rock and movie star with a career spanning well over four decades. As a tribute to the man, Classical 91.7 will be airing a two-hour special, Can You Hear Me, Major Tom? : Remembering David Bowie this Friday. On this special we’ll feature three large works: Sergei Prokofiev’s Peter and the Wolf narrated by Bowie himself, and Philip Glass’ Symphonies No. 1 and 4, which are inspired by two of Bowie’s albums from the ’70s. By the way, while these all have similar thumbnail photos, they are different tracks! We promise. 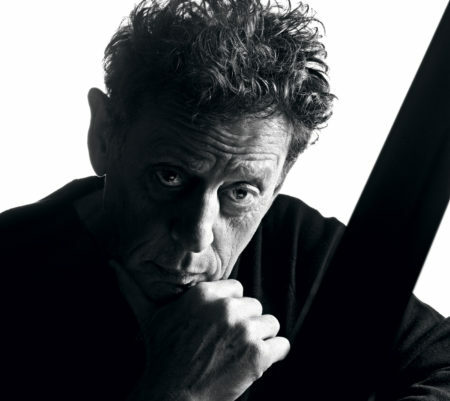 Don’t miss out on Philip Glass’ tributes to Bowie and Eno’s music, as well as Bowie’s charming storytelling in Peter and the Wolf. 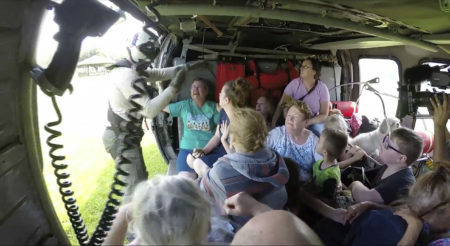 Can You Hear Me, Major Tom? : Remembering David Bowie airs Friday, January 15th at 12 PM and again at 10 PM on Classical 91.7.